A Lancaster home, exterior, and roofing contractor, Scenic View Roofing LLC specializes in roof repair and installation, vinyl siding installation, and gutter repair. 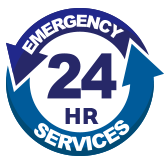 In addition, we are one of the few local roofers to offer 24/7 emergency roofing services. As Amish roofers and home contractors, we are dedicated to the values of hard work, expertise in our craft, and putting others first. Simply put, we offer the best materials and labor for a fraction of the cost of our competitors. That’s our recipe for success — and we’re sticking to it. We install and repair a vast range of roofs, including shingle roofs, metal roofs, and rubber roofs. Whether you are a homeowner or a business owner, if your roof needs work, we are the roofing contractors you need. We apply the same expert skill and diligence to every project we approach – no matter how big or how small. Upgrading the siding on your home, can dramatically enhance the curb appeal and boost the property value. 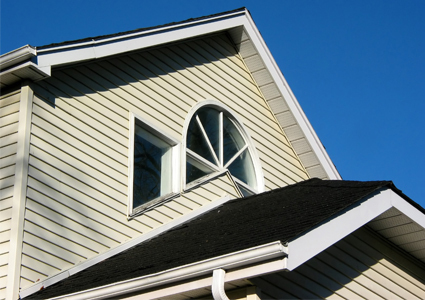 At Scenic View Roofing LLC, we offer both expert new siding installation and siding repair for vinyl siding, metal siding, and insulated siding. Learn about our stylish, long-lasting siding options. Gutters protect your home from water damage—keep them in great shape. Scenic View Roofing LLC is one of the top home contractors in Lancaster, PA that specializes in a variety of styles and models of seamless gutters. 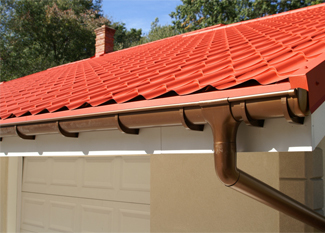 Whether your gutters need a basic repair or a full replacement, we are the gutter experts to trust.